Jon Acuff is the New York Times Bestselling author of five books including his most recent, Do Over: Make today the first day of your new career.For 19 years he’s helped some of the biggest brands in the world tell their story, including The Home Depot, Bose, Staples, and the Dave Ramsey Team. Most recently he’s spoken to hundreds of thousands of people at conferences, colleges, companies and churches. 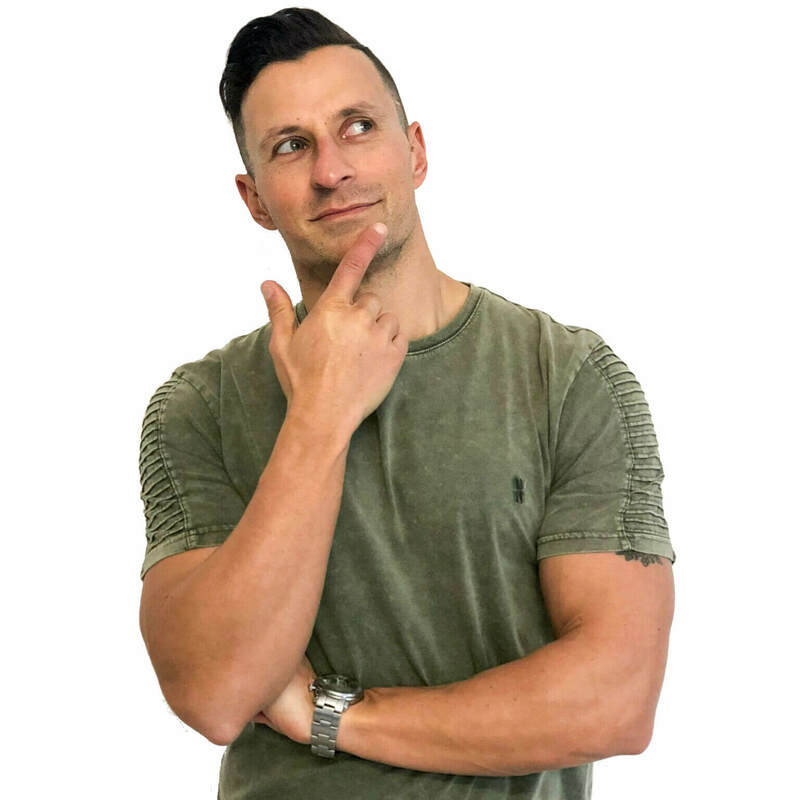 Featured regularly on national media, Jon has been seen on CNN, Fox News, Good Day LA and several other key outlets.In addition, Jon is also a big proponent of social media with blogs that have been read by 4 million people and more than 280,000 twitter followers. In 2010 he used his influence with his tribe to build two kindergartens in Vietnam. Jon lives with his wife Jenny and two daughters in Nashville, TN. 70% of people feel dissatisfied with their jobs and careers so what should they base career moves on do overs on?